Human papillomaviruses (HPVs) cause virtually all cervical cancers, the second leading cause of death by cancer among women, as well as other anogenital cancers and a subset of head and neck cancers. Approximately half of women, who develop cervical cancer die from it. Despite the optimism that has accompanied the introduction of prophylactic vaccines to prevent some HPV infections, the relatively modest uptake of the vaccine, especially in the developing world, and the very high fraction of men and women who are already infected, means that HPV-associated disease will remain as a significant public health problem for decades. 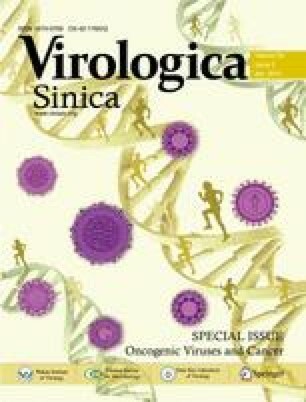 In this review, we summarize some recent findings on HPV-associated carcinogenesis, such as miRNAs in HPV-associated cancers, implication of stem cells in the biology and therapy of HPV-positive cancers, HPV vaccines, targeted therapy of cervical cancer, and drug treatment for HPV-induced intraepithelial neoplasias.